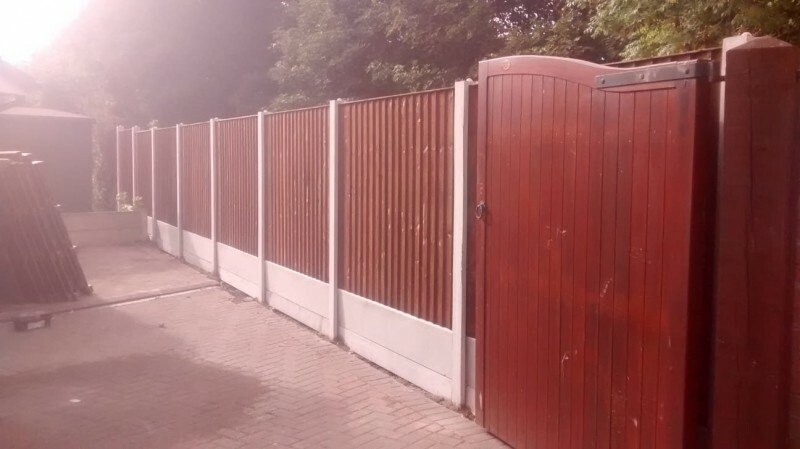 Advanced Fencing and Gates have a stunning reputation across the entire North West. Many people often ask if we deliver and provide fencing installation services in Warrington. The answer is YES we do. Our Warrington Fencing and Gates service covers all of Warrington North to South, East and West. No matter if you need one high quality fence panel or a complete garden fencing installation we can help. No matter where you live in the Warrington area we can help. Our Warrington Fencing and Gates service provide the ultimate in high quality, value for money fencing and gates couple with award winning customer service that’s second to none. If you are looking for some of the very best fence panels on the market then look no further than the fencing from Advanced Fences and Gates. Superb quality, handmade to order and amazing value – contact us now for a free quote.